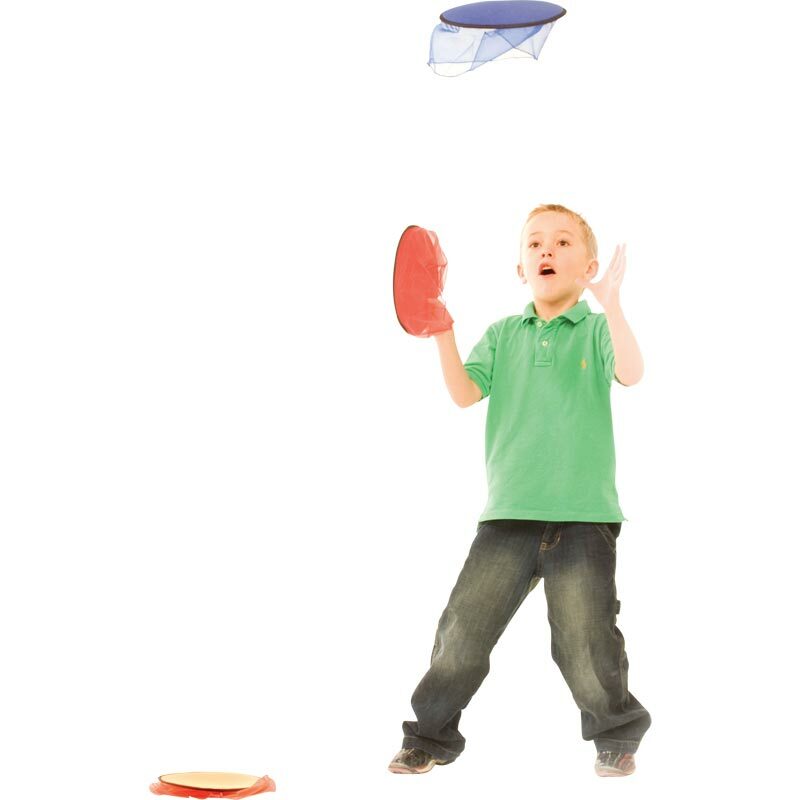 The PLAYM8 ® Hover Discs are more visible and easier to track and catch, making them ideal for younger children. Net skirt helps to slow the disk and makes it more visible to track. 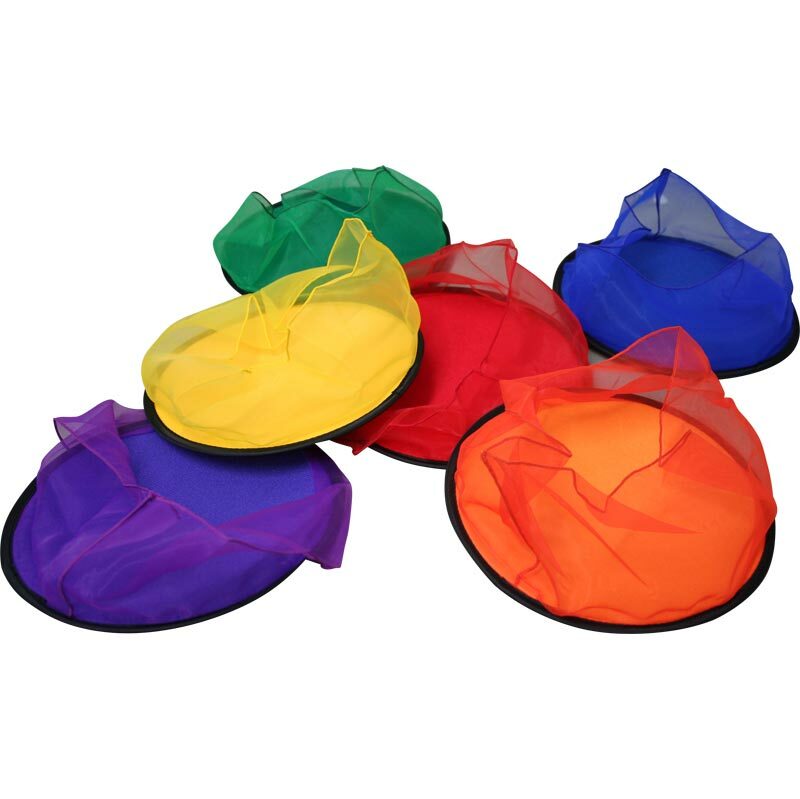 Colourful and bright throwing discs are lightweight making them easy to throw and catch. One of each colour: red, yellow, blue, green, orange and purple.